Diamonds are some of the most ancient and beautiful stones on earth. The name diamond is derived from the ancient Greek (adámas), meaning proper, unalterable, unbreakable, untamed. Diamonds are a common feature in the Clogau jewellery range and, partnered with our amazing range of traditional and contemporary designs, it allows us to create unique jewellery. One of Clogau's most remarkable pieces of jewellery to-date, the 18ct Am Byth ring has been recognised by influential voices in the fashion industry such as 'Vogue'. Diamond jewellery has long held a status as one of the most highly sought-after forms of jewellery available and has had an iconic and fond place in the heart of many jewellery aficionados. At Clogau we have developed a selection of diamond pieces ranging from exquisitely beautiful pendants, to stunningly intricate filigree rings, to dainty and delicate earrings. Our designers are extremely passionate about incorporating diamonds into our jewellery and are constantly inspired to create new pieces for our customers. We use two diamond cuts; the round or "brilliant" cut, which resembles a cone shape to give the wearer maximized light return through the top; or the more modern princess cut, which is square-shaped has a profile similar to that of an inverted pyramid with four beveled sides. What makes our selection of diamond jewellery even more stunning is the inclusion of rare Welsh gold in each piece. Welsh gold has for generations been used to provide wedding rings for the Royal family. The historic royal link as well as its scarcity has made Welsh gold some of the most valuable and sought-after in the world, at Clogau we’re proud to include it in every item we offer. 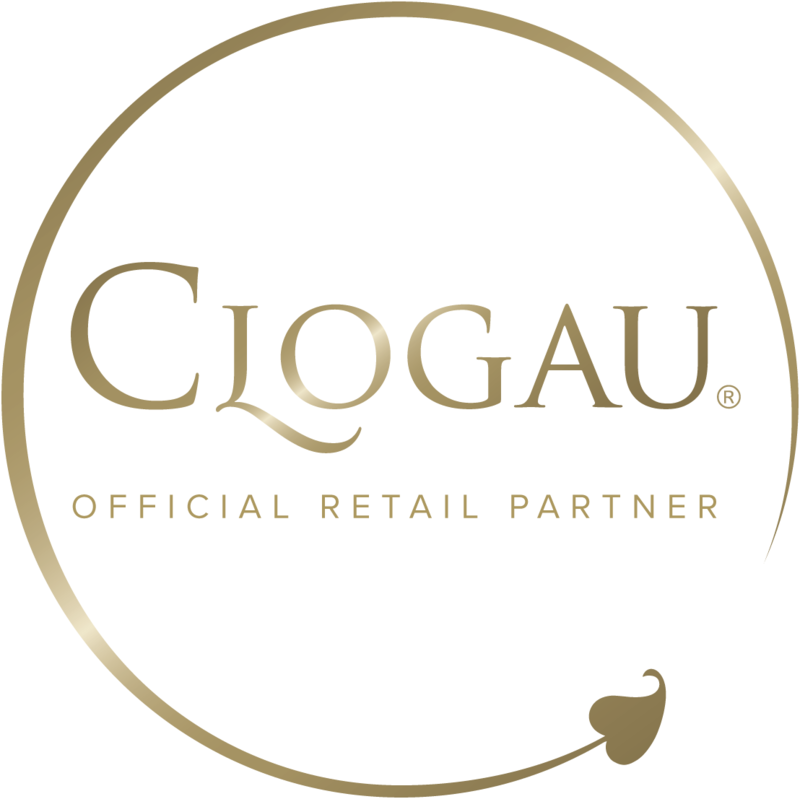 Gems Jewellers is an Official Clogau Online Partner.